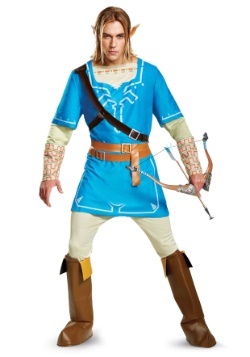 Link never seems to get a break, does he? Princess Zelda always has some kind of task for him! 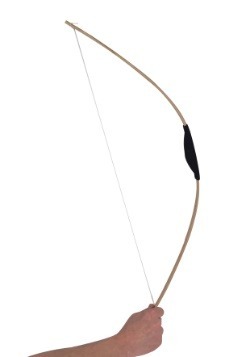 When he’s not crawling through a dank dungeon to find some kind of mysterious treasure, he’s fighting Ganon’s goons or smashing jars to find cash for his adventure. Then there’s the townsfolk, who are always putting him to work, making him cut their grass with his sword. It’s got to be pretty exhausting for him! 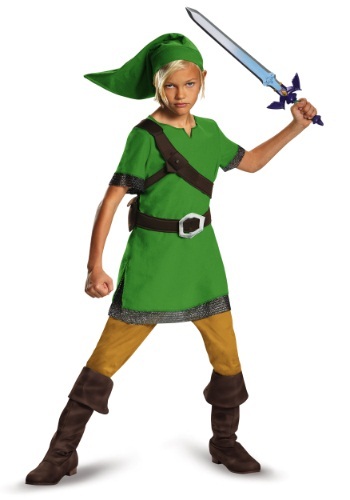 Maybe your kid could give the guy a hand by taking on the role of Link for a day or two so the real Link can take a nap or something. 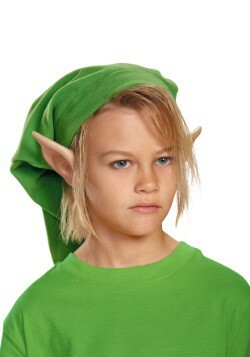 This boys classic Link costume will help your child step into the role of the iconic video game character. 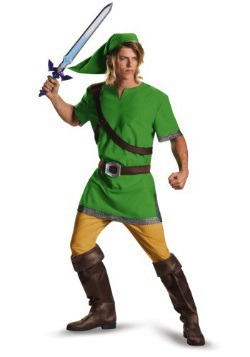 It comes with everything you need to start him up as a real Hyrule hero! The green tunic has faux chainmail accents around the sleeves and along the bottom and it even comes with an attached harness. 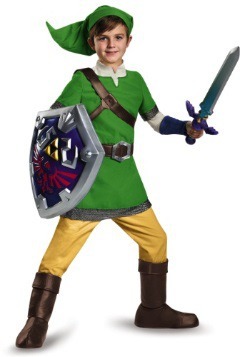 The costume also comes with a belt that has a large foam buckle and real pouches. 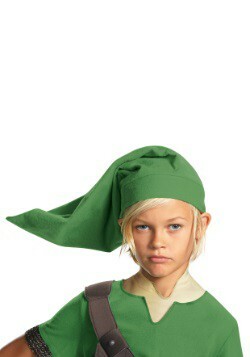 Of course, the finishing piece to this outfit is the hat, which perfectly recreates the one from the video games. 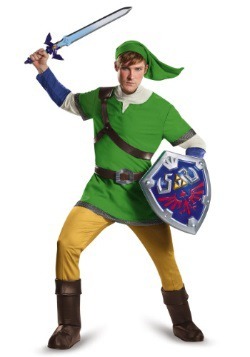 Once you have this costume, all you need to do is equip him with a Master Sword and a shield. 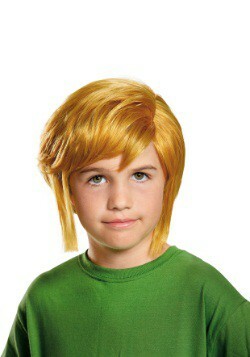 Then he’ll be ready for any monster that might await him during his quest to save the world.